8 Sep 2018 – Iran continues to comply with the nuclear deal reached in 2015 with major powers even after the withdrawal of the United States, the United Nations’ atomic watchdog said Thursday [6 Sep] in a confidential report. The conclusion comes as the other signatories to the landmark 2015 deal – Germany, Britain, France, Russia and China – continue to try and salvage it after U.S. President Donald Trump decided to pull the U.S. out unilaterally in May. The deal exchanges economic incentives for nuclear guarantees. Since the American withdrawal and re-imposition of sanctions, Iran’s economy has already started to struggle and its currency has plummeted in value. 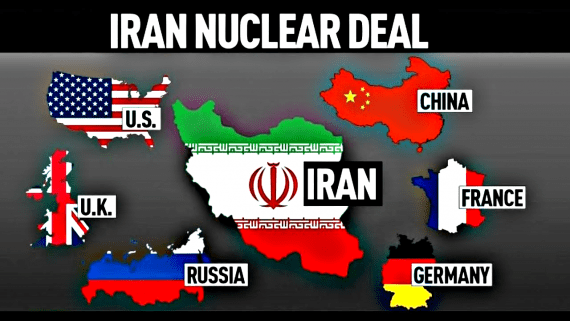 The other five nations have affirmed their commitment to the deal, which limits Iran’s enrichment and stockpiling of material that could be applied to a nuclear weapons program. In exchange, Tehran was granted widespread relief from international trade, oil and banking sanctions. “Timely and proactive cooperation by Iran in providing such access facilitates implementation of the additional protocol and enhances confidence,” the report stated, referring to the protocol detailing safeguards and tools for verification.